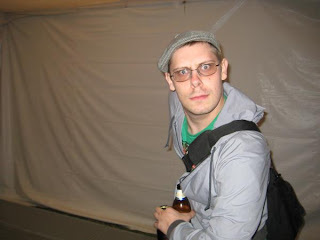 Our hometown boy Contra recently got back from DJ'ing for Santogold on a National Tour were they opened up for Jay Z & Beastie Boys!!?! Not too shabby huh... Well Contra deserves all the success he gets! Won't find too many people around as nice and talented as this guy. I spin with him Sundays @ Purdy Lounge for the long running weekly Chocolate Sundays party on Miami Beach when he's in town. 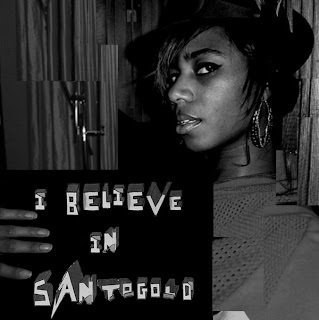 Anyways all this reminded me of this great Remix I have for Santogold's track L.E.S. Artistes by Left/Right. Excellent remix! Really pumps up the original into an electro dancefloor stomper. HAH! contra's awesome! come back to boston!